“Necessity is the mother of invention”. To some this is just may be an old saying, but to GE Engineer Claude Pemberton and Oldsmobile Toronado developer Don Perkins this was the start of Air Lift Company in Lansing, Michigan circa 1949. Post-war automotive fascination lead to families crisscrossing the country in their cars, usually loaded down with kids and luggage causing the springs of the day to sag badly. With this in mind, Air Lift Company set out to build a suspension that not only would help support an overloaded vehicle, but to also improve ride quality and safety. A state of mind that Air Lift still adheres to today. 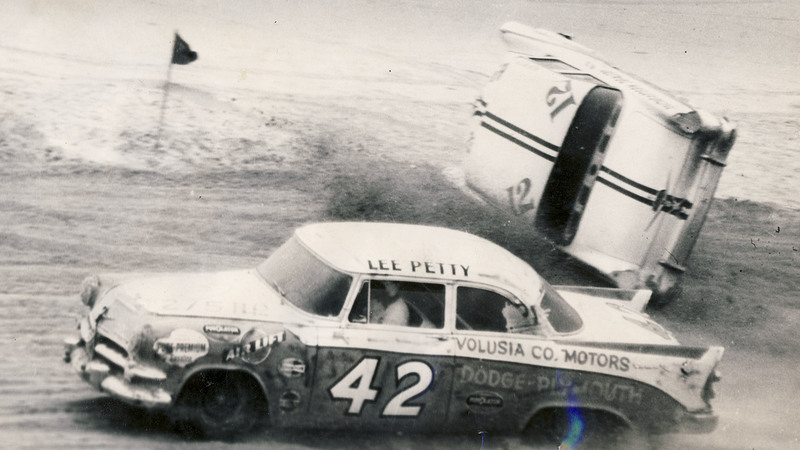 During the stock car boom of the 50’s and 60’s the versatility of Air Lift air springs was proven to help improve handling and traction in such races as Daytona and Darlington . Air Lift products were used by most of the stock car racing teams for twenty years and the cars sponsored by Air Lift were among some of the toughest competitors on the NASCAR Grand National Circuit. As pick up trucks and SUV’s started to become a more mainstream mode of transportation, Air Lift evolved into building load support kits to assist with towing and hauling. 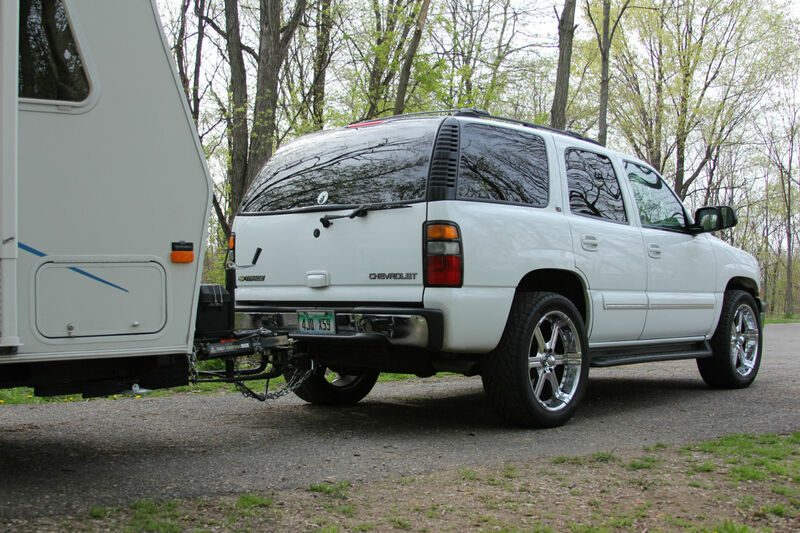 No longer was towing your trailer like riding a roller coaster, Air Lift’s revolutionary air springs allowed you to level out your vehicle and tow with safety and confidence. 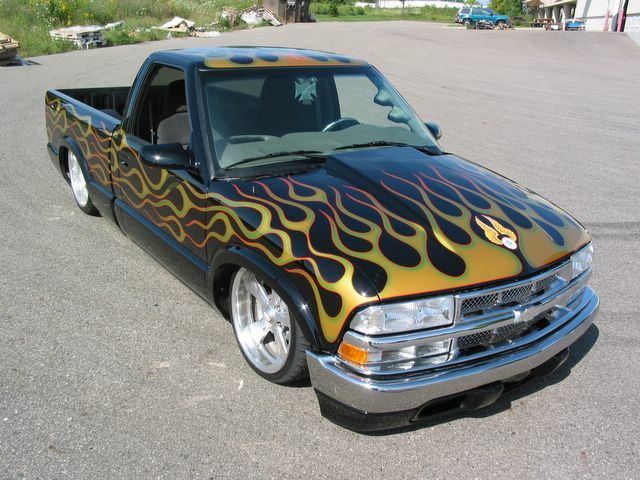 In the late nineties the Easy Street division of Air Lift was born with a focus on lowered custom vehicles. Now you could enjoy a lowered look, but have the ability to raise the car on demand to clear obstacles. At the time full air suspension took the mini-truck world by storm and Air Lift was on the cutting edge with compressor system technology and air springs the market had never before experienced. As the popularity of full air suspension grew, Air Lift developed air struts finally giving people a viable alternative to coil-overs or lowering springs. 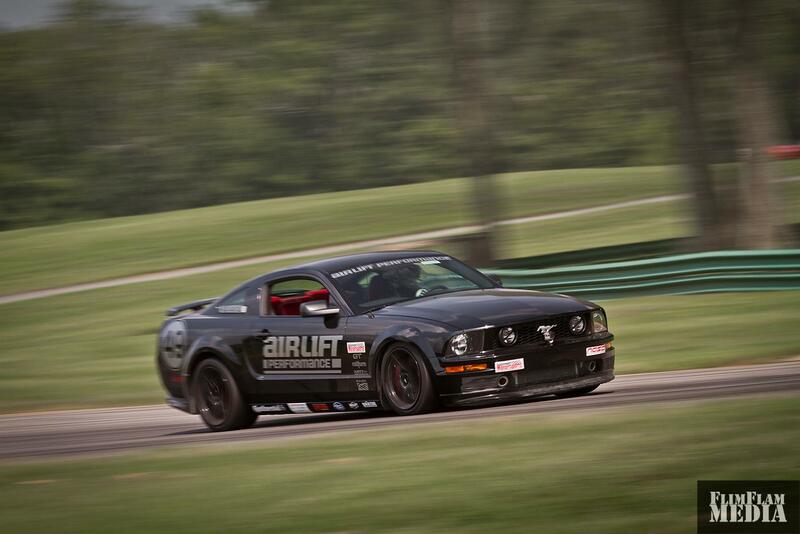 After several successful years the Easy Street name was dropped in favor of Air Lift Performance, a name that reflected the heritage of Air Lift’s racing success. Along with the name change, the focus slightly changed as well from not only going low, but also improving handling performance. Countless hours of testing in Air Lift Performance’s state of the art lab coupled with on track testing has lead to an air suspension on par with today’s best coil over brands, but with one huge advantage….. The ability to raise and lower the car with the push of a button. As a leader in the air suspension market, Air Lift Performance is paving the way with revolutionary air management systems and suspension set-ups that will truly allow you to DRIVE IT, SHOW IT, TRACK IT!